Are your windows and doors in need of attention? In general, the vast majority of period windows can be restored and upgraded. 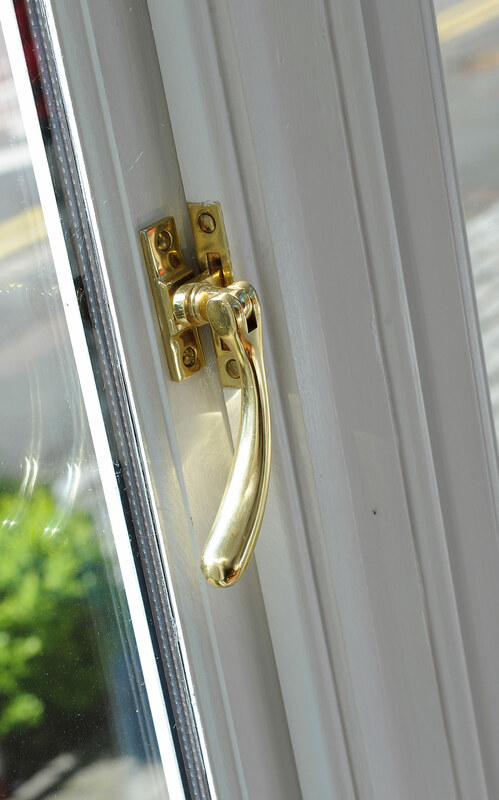 Our specialist repair products and traditional joinery methods can breathe new life into your wooden doors and traditional sash and casement windows. This service is for those house owners looking to improve the overall performance of their windows. We’ll install new replacement double-glazed sashes within your existing boxes or frames, which we’ll restore to look as good as new. You can get the benefit of a double-glazed sash or casement window without compromising on historic integrity. 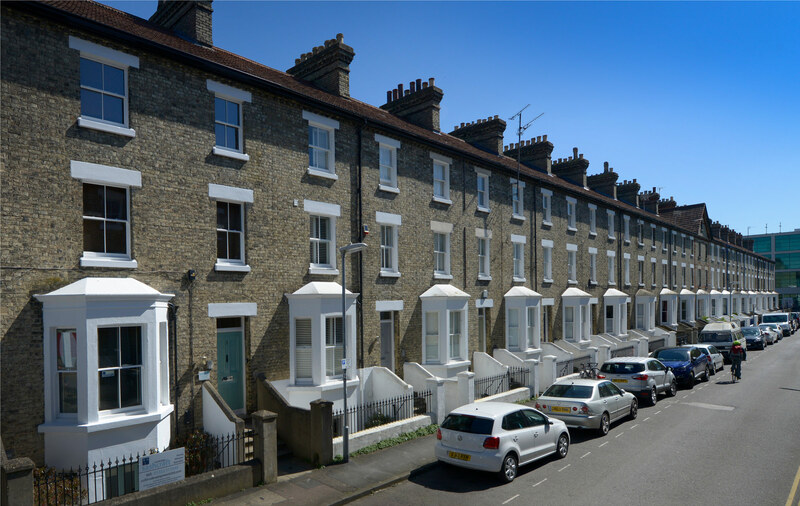 We manufacture bespoke slim profile replacement sash and casement windows. These can be used to replace unsuitable windows in sympathetic extensions or in new builds of a traditional style. Our bespoke windows are historically sensitive and suitable for listed building and conservation projects. We pride ourselves on our quality service and high standards of work. We take great care in preparing the windows and doors for all our services to ensure the longevity of the work carried out. During renovation, we will strip the windows and doors back to the bare wood, repair frames, replace cords, recalibrate weights, install draught excluders and redecorate to leave you with windows that are smart and easy to operate, with substantially reduced heat loss and external noise. For complete replacement, our beautiful new windows will ensure the historical integrity of your property, while making it quieter and more energy efficient. Our windows come with high-quality hard-wood sashes, housing conservation-approved glazing that uses the latest technology for outstanding performance.